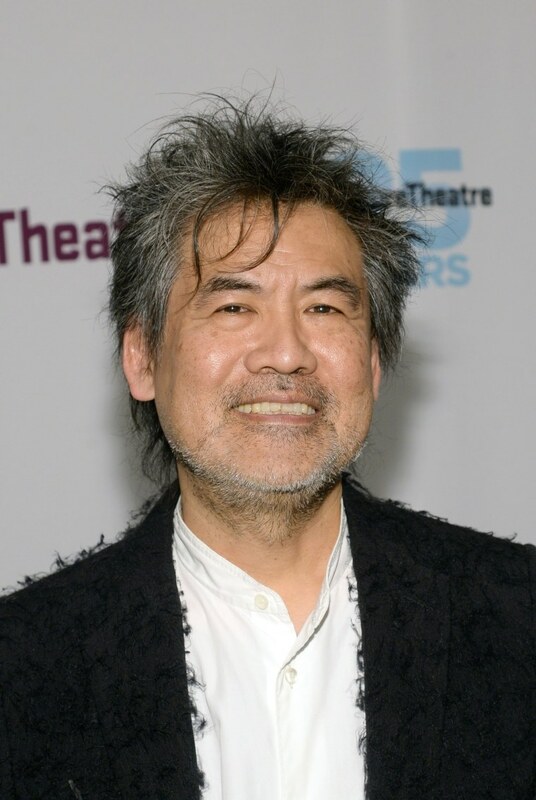 David Henry Hwang, the playwright of the Tony Award-winning “M. Butterfly” and more recently “Chinglish,” was reportedly slashed near his Brooklyn home on the night of Nov. 29. New York Police Department sources confirmed to NBC News that Hwang was walking home around 8:50 p.m. on Sunday when he felt pain to his neck. Hwang, 58, realized he was bleeding and walked to nearby Brooklyn Hospital where he was treated and released, according to the police. Police sources said the incident was classified as an assault, and an investigation is ongoing. The New York Daily News reported Thursday that Hwang, who also teaches at Columbia University, was wearing a bandage wrapped around his neck, and was at his home resting as of Wednesday evening. “Thanks to the excellent work of the doctors at Brooklyn Hospital and Mount Sinai, I'm now home and expected to make a full recovery,” Hwang told the newspaper. In 1988, Hwang took home the Tony for Best Play for “M. Butterfly," which was inspired by the true story of a French diplomat and his relationship with a male Chinese Peking Opera star who the diplomat believed to be a woman. Hwang is also known for his play “Chinglish,” a comedy in both Mandarin and English that tells the story of an American businessman who wants to start an enterprise in China. "Chinglish" begins a limited two-week run Thursday, Dec. 3, at the David Henry Hwang Theater in Los Angeles. UPDATE: Hwang tweeted Thursday afternoon that he was doing well. "Thanks for your outpouring of support! Doing fine - no pain, just a little tired - after [Sunday's] random attack and expect a full recovery," Hwang wrote. Thanks for your outpouring of support! Doing fine - no pain, just a little tired - after Sun’s random attack and expect a full recovery. Correction: An earlier version of this article stated that "M. Butterfly" was inspired by Giacomo Puccini's "Madame Butterfly." "M. Butterfly" was inspired by the true story of the relationship between French diplomat Bernard Boursicot and Shi Pei Pu, a male Chinese Peking Opera star.